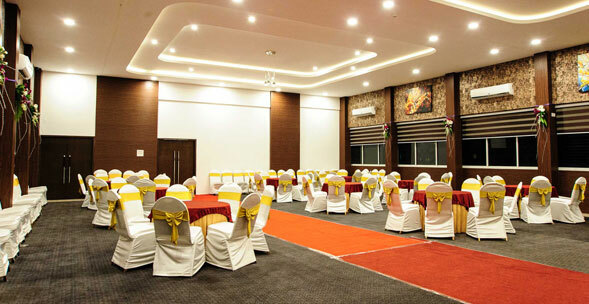 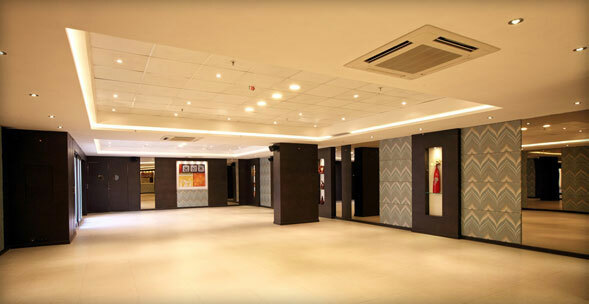 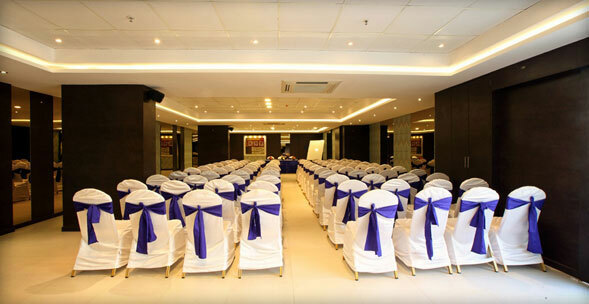 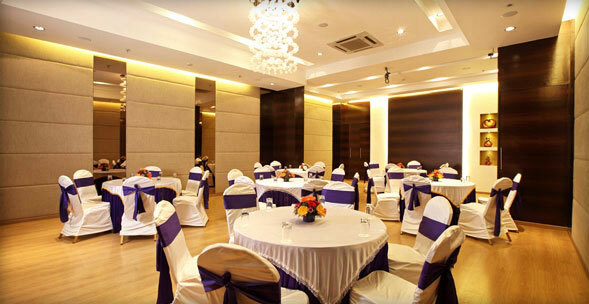 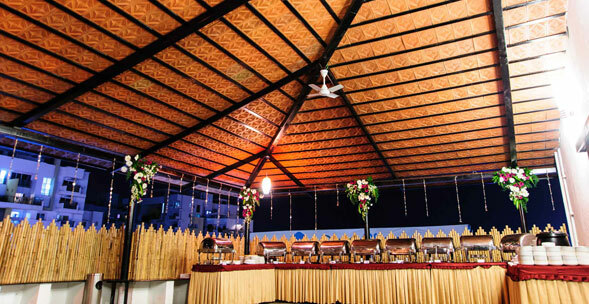 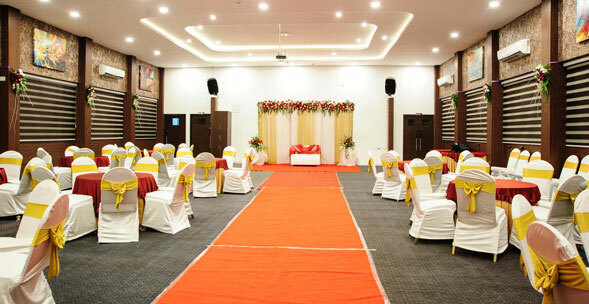 Octave Hotels is pleased to introduce luxurious banquet halls that can cater to events of all types like weddings, parties, and conferences for up to 600-800 capacity. 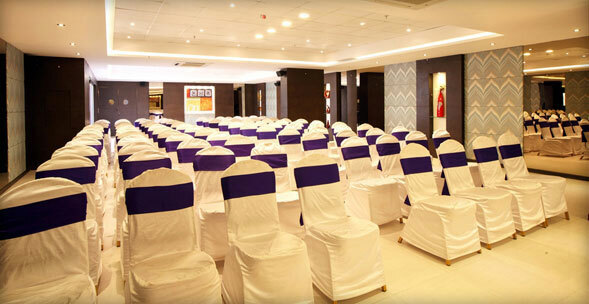 Call +91 9686 601 254 to get more details or make a reservation. 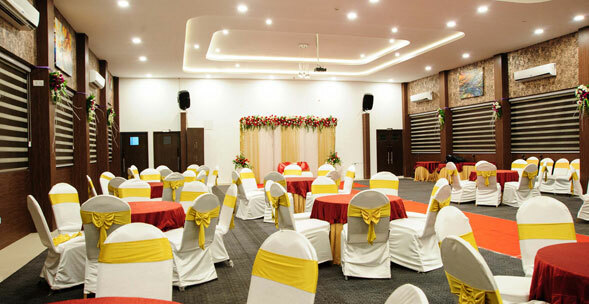 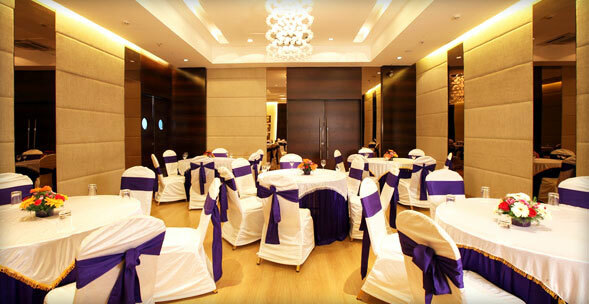 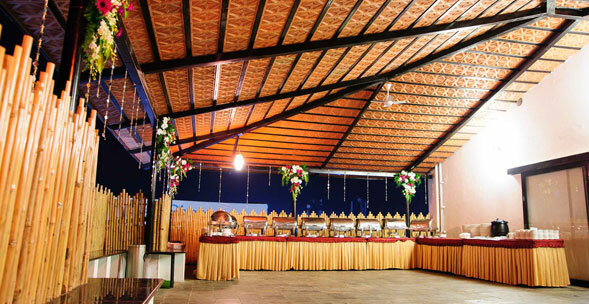 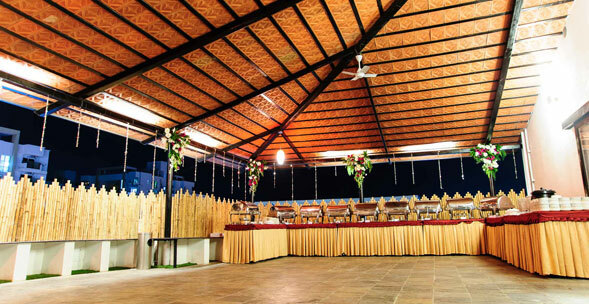 Octave hotels also has upto 10 banquet halls in 6 other locations (Residency Road, Double Road, Marathahalli, JP Nagar, Basavanagudi, and Koramangala) that can cater to your requirements of up to 500 PAX.